Culture, Literature, Art, Film and More! This course is intended to introduce you to some significant debates within British film studies through a focus on London as a cinematic city, the divergent spaces of London, and capital’s relationship to film genres. Films that are screened across this module will explore both the tribulations of fictional Londoners, but also focus on its real-life inhabitants that have dually shaped and contributed to London’s own big-screen history. Taught by the Department of Culture, Media and Creative Industries, this module is intended to give you the opportunity to undertake specialist learning in media, gender and contemporary culture. 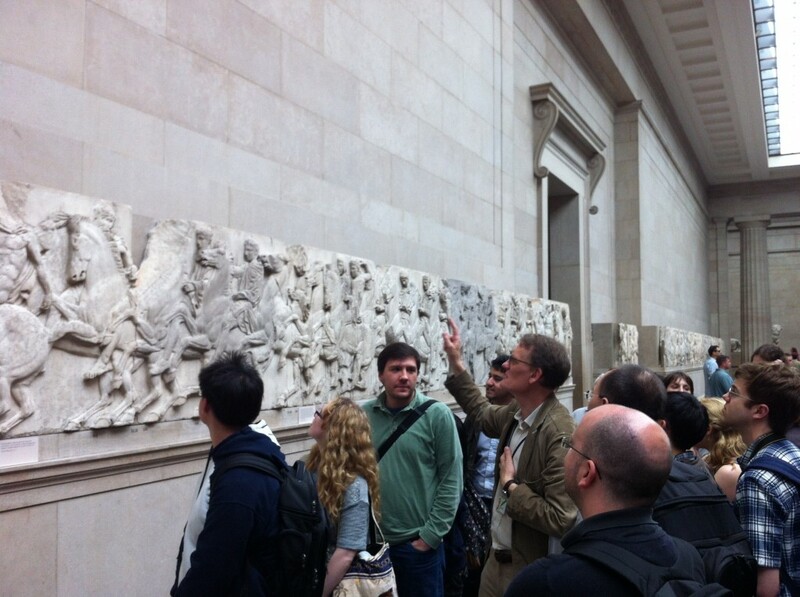 Taking full advantage of our location in central London, the class will visit many of the capital’s foremost cultural institutes and you will have the opportunity to meet with insiders from the media and cultural industries. This module looks at the social, economic, and political history of London in the twentieth century by closely examining the various collections held at and the varied types of work carried out by museum curators. 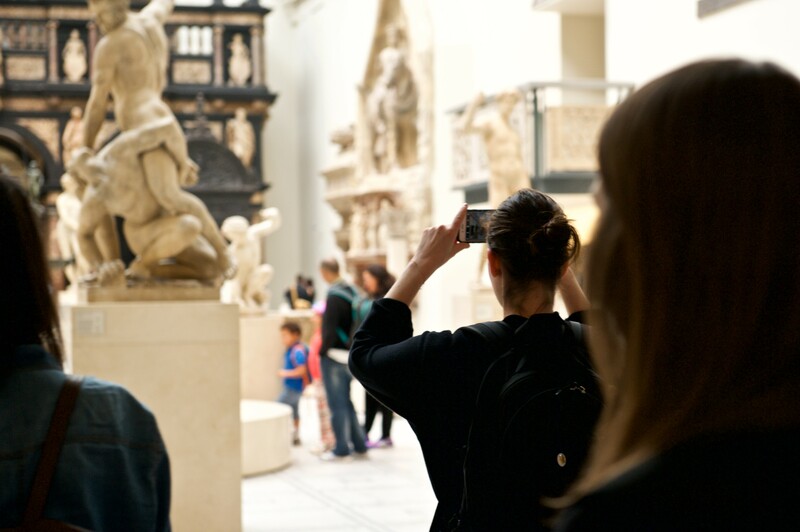 It is taught onsite at the Department of English and at the Museum of London with supervised access to museum artefacts and resources. This course is intended to give you the opportunity, as an undergraduate student studying English Literature and/or History, to explore 100 years of children’s literature. The module will be taught by the Department of English, and will include a strong creative component where you will be given the chance to devise, and perform, your own children’s stories. This module examines Jane Austen’s life and work within the context of her time and in relation to her contemporaries. It will also explore Austen’s place within literary history, as well as locating her work and her world in the twentieth and twenty-first centuries by comparing and contrasting the original texts with TV and film adaptations, sequels and textual transformations at the hands of modern directors and writers. This module will examine the relationship between urban space and narrative representation in three European cities: London, Dublin, and Berlin.Students will be encouraged to use a combination of political, social, and literary theory to navigate literal and figurative cityscapes, through class discussion, short assignments, and exercises in urban rambling. 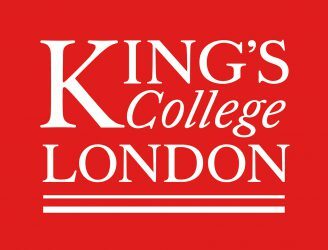 This module will be taught by the Department of English, and will examine London’s diverse and vibrant scene from its historic development to contemporary performance in the city and through this examination introduces theories and vocabulary used to analyse actors, audiences and architecture, the key components of theatre making. 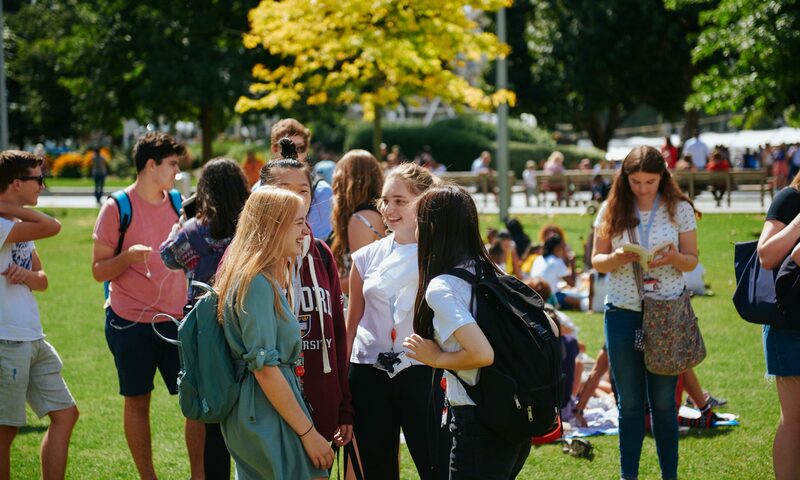 Session one of the King’s Undergraduate Summer School runs from 2 – 20 July 2018 and session two runs from 23 July to 10 August 2018. All applications must be submitted online by 31 May 2018. More information about the academic content can be found on this webpage. All the best with your application and we hope to see you in London this summer.